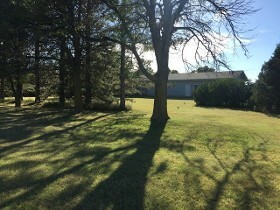 Country Living at its FINEST!!! 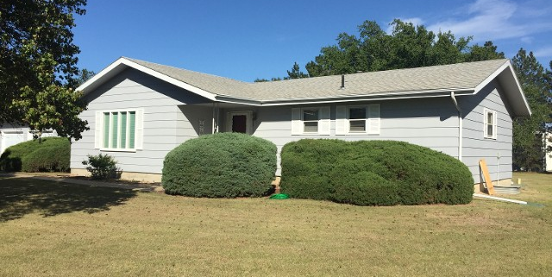 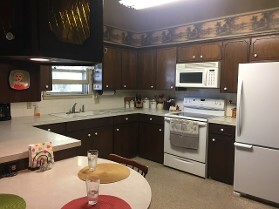 Sitting on 5<+,-> acres located just 5 miles from WaKeeney, KS, is a well maintained ranch style home. 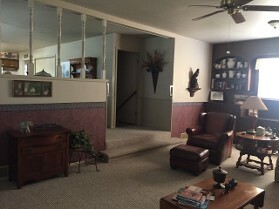 This home has a foyer, a LARGE living room, kitchen/dining combination, sunken family room, master bedroom suite, an additional bedroom, bathroom, and laundry all on the main floor. 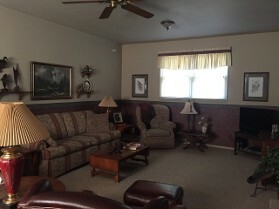 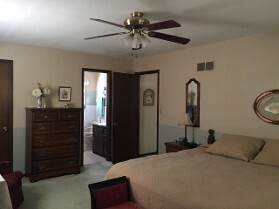 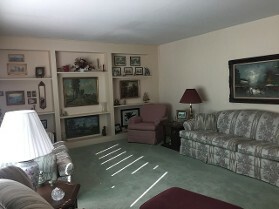 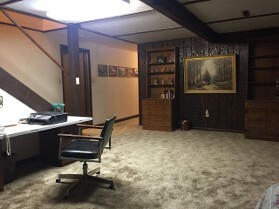 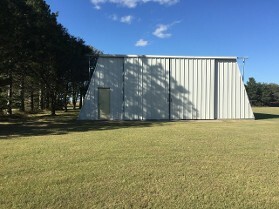 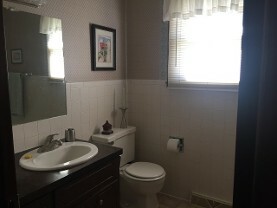 The basement consists of a LARGE family room, a LARGE non-conforming bedroom, a second bedroom with an egress window, bathroom, utility room, and a storage room. 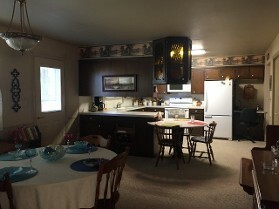 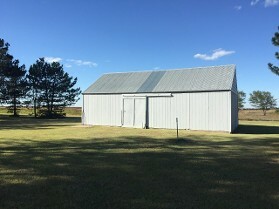 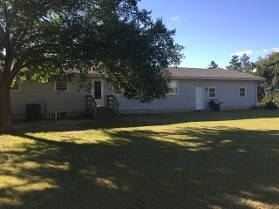 FEATURES INCLUDE: central heat/AC, 28' X 24' attached 2-car garage with a work bench area, a 48' X 40' farm building, a 36' X 20' farm building, and a fabulous yard with mature wind breaks!